This entry was posted in American History, Politics on September 27, 2016 by Dave. Preaching at three different churches on Lam. 1:1-6. Much for us American Christians to digest! 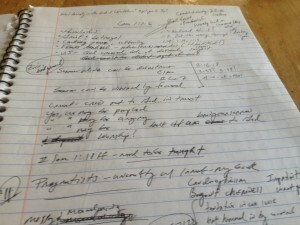 This entry was posted in Preaching, Sermon, Suffering on September 23, 2016 by Dave. I’ve read six other books by Keller, but Making Sense of God (https://www.amazon.com/Making-Sense-God-Invitation-Skeptical/dp/0525954155) may now be my favorite. This entry was posted in Apologetics, Book Review on September 22, 2016 by Dave. This entry was posted in Possessions, Wisdom on September 21, 2016 by Dave. 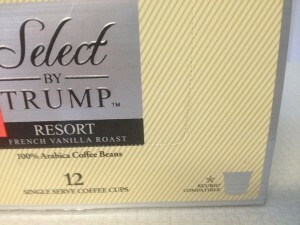 My wife picked up some “Trump Coffee” at the food store for half price. 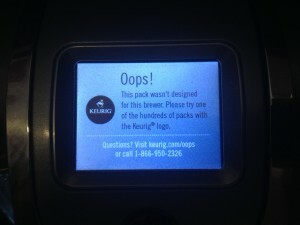 As the picture shows (click to enlarge) it claims to be compatible with Keurig. This entry was posted in Business, Character, Greed, Work on September 20, 2016 by Dave. 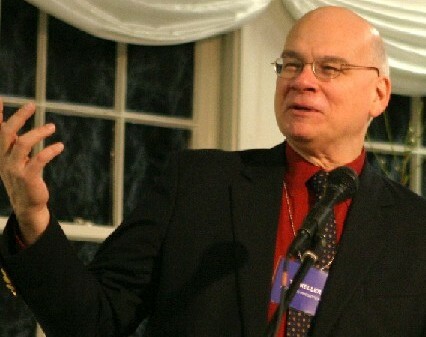 TIM KELLER’S LATEST: THE BEST? My review on Tim Keller’s latest book will be coming in the next week or so. I’ve read six other books by Keller, but this may be my favorite. This entry was posted in Apologetics, Book Review on September 16, 2016 by Dave. Professor Alan Taylor teaches at the University of Virginia. He has won the Pulitzer prize…twice! Look for a review or interview on his latest book in the months ahead. This entry was posted in American History, Learning/Education, Politics, Poor/Poverty on September 11, 2016 by Dave. WHERE ARE WITHERSPOON AND MADISON WHEN WE NEED THEM? Among other things, I am currently reading The Political Philosophy of James Madison. It is a terrific and terribly important read. Madison’s political philosophy was greatly influenced by preacher and Princeton president, John Witherspoon. Witherspoon’s influence is apparent in places like the Federalist Papers where you see Madison’s realistic view of man’s fallen nature. Do you think that is a word for us today? This entry was posted in American History, Politics on September 8, 2016 by Dave. This entry was posted in Uncategorized on September 7, 2016 by Dave.